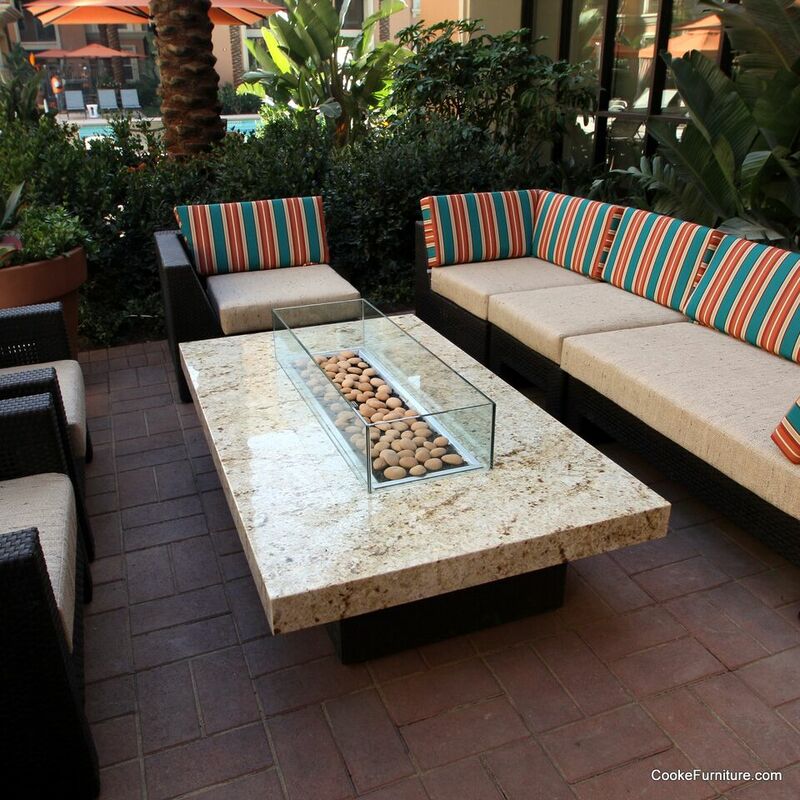 We build premium glass wind guards for any commercial or residential fire pit. Our Cooke Collection features an optional glass wind screen made from 3/8″ or 1/2″ inch tempered glass sheets that are bonded together. Bonded glass windscreens eliminate the need for glass clamps and provide an clear unobstructed view of the fire. 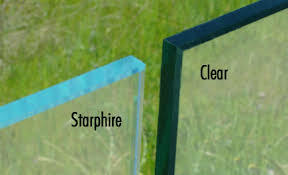 These glass wind screens are available in custom sizes/configurations and clear glass or Starphire (ultra clear) glass. Have a contractor-built fire pit or need a fire pit windscreen replacement? No problem. Call us with your fire pit dimensions and we’ll build a premium windscreen to fit. Classic clamped windscreens are also available in our upgraded 3/8″ and 1/2″ glass thicknesses for extra durability and a great value. Windscreens are always a great idea for both residential and commercial fire pits.